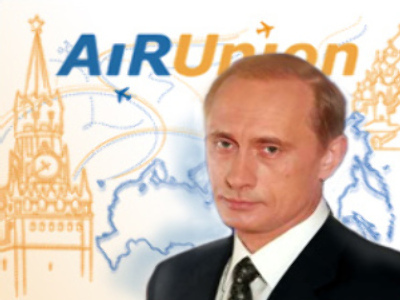 Russian Prime Minister Vladimir Putin has called on Deputy Premier Sergey Ivanov to quickly resolve the situation regarding airline alliance AirUnion. Problems with the airline alliance began last week and have led to mass flights delays across Russia. Airports have refused to service planes from member companies which have been unable to pay for fuel. Putin said if funding is necessary it should be provided immediately.